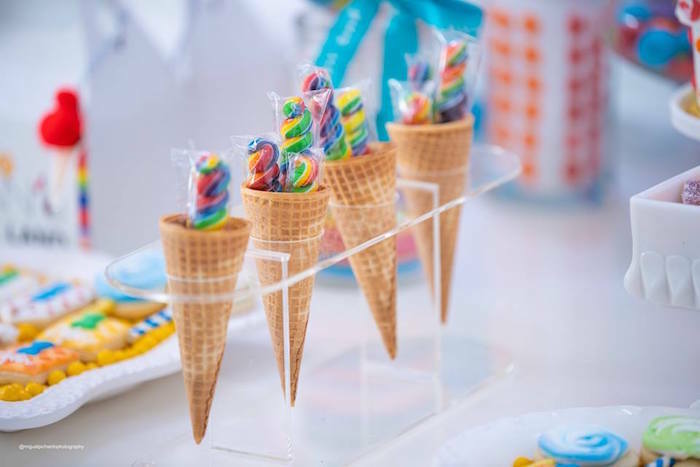 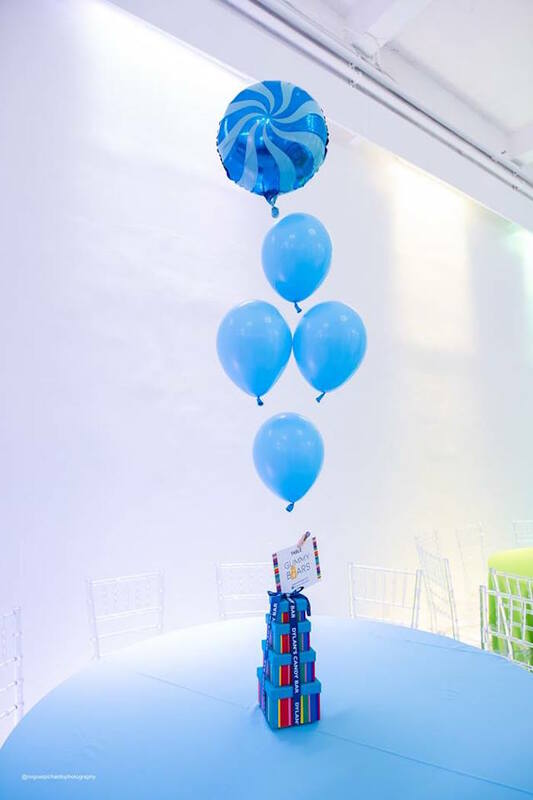 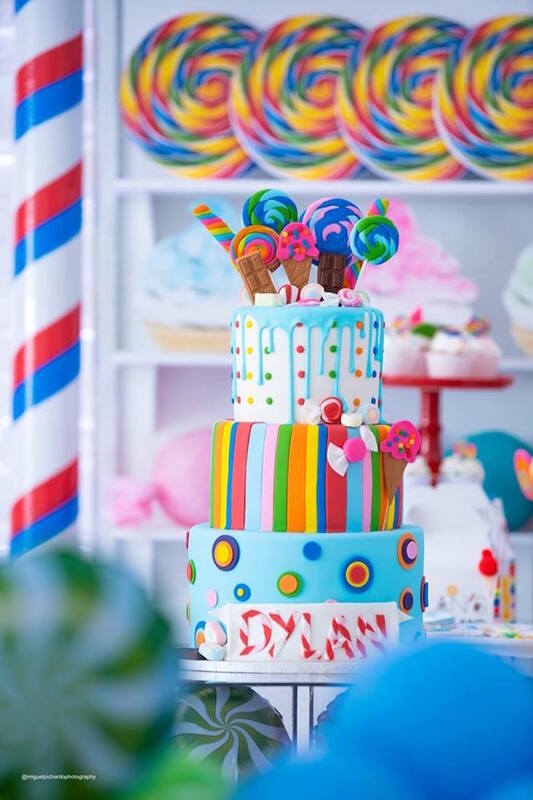 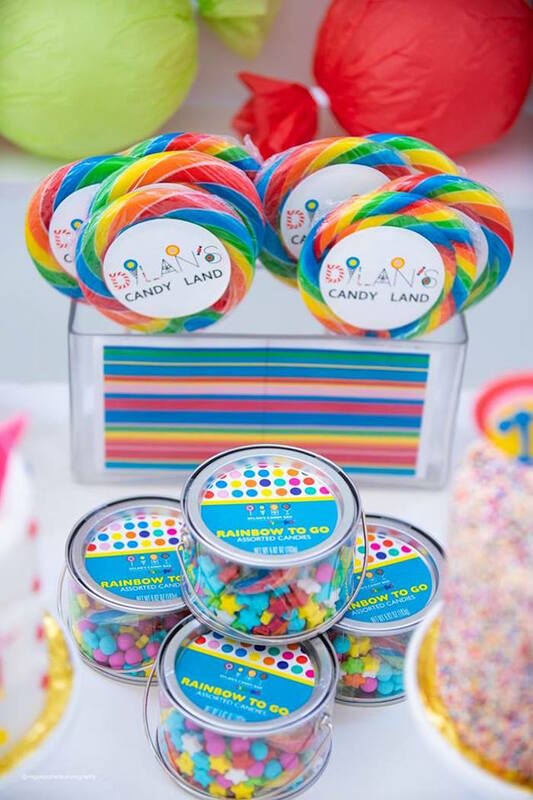 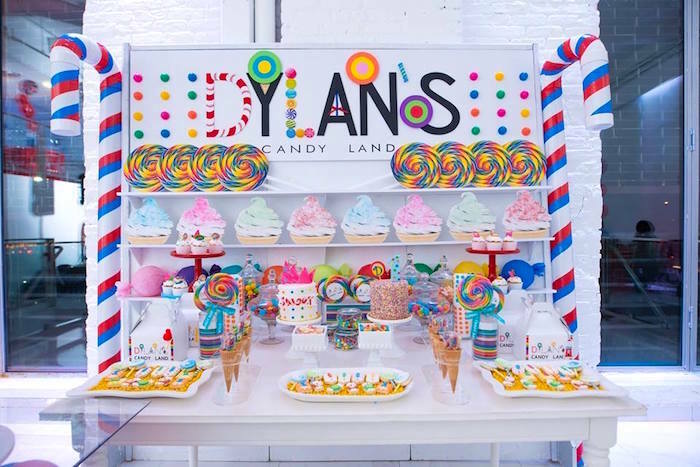 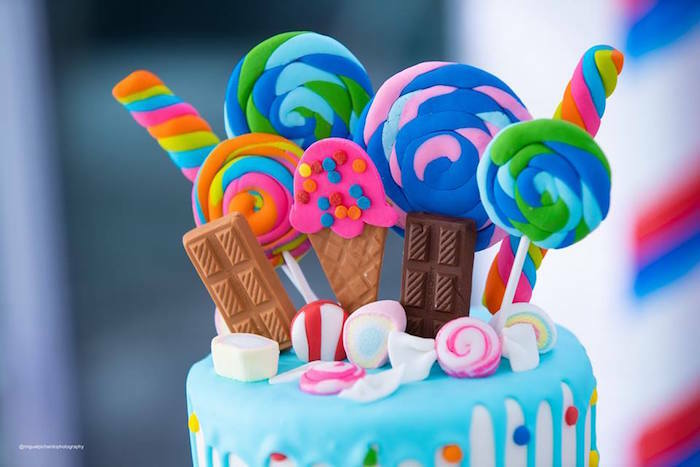 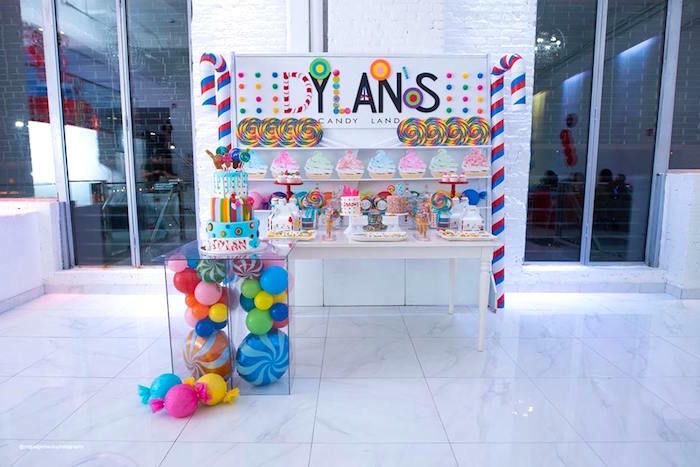 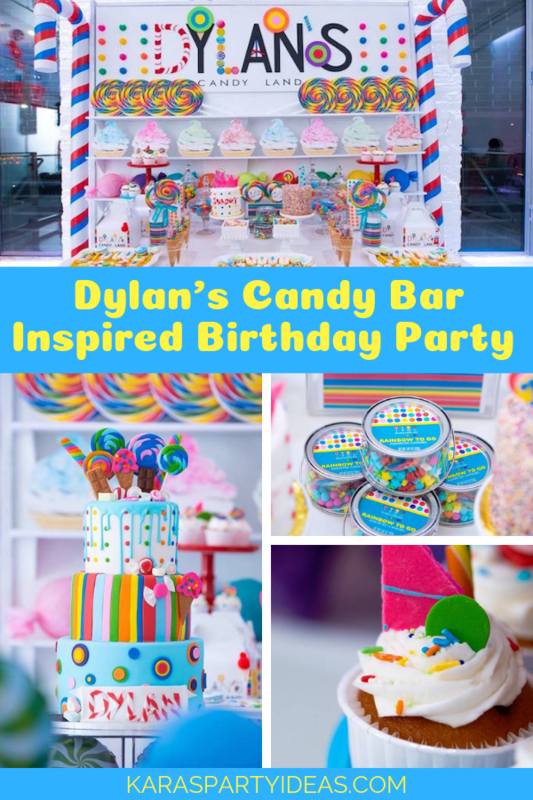 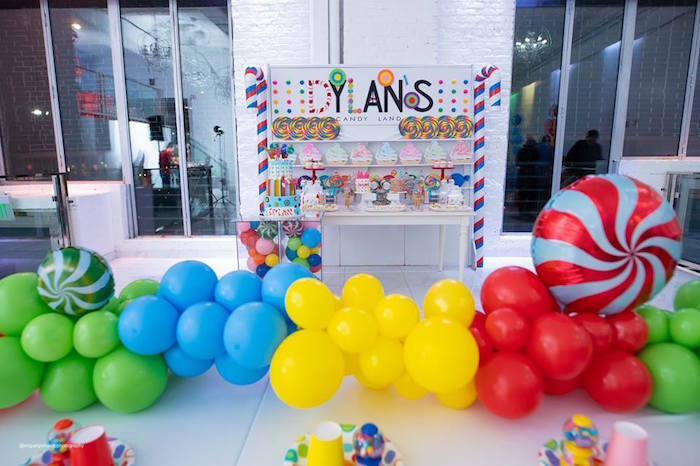 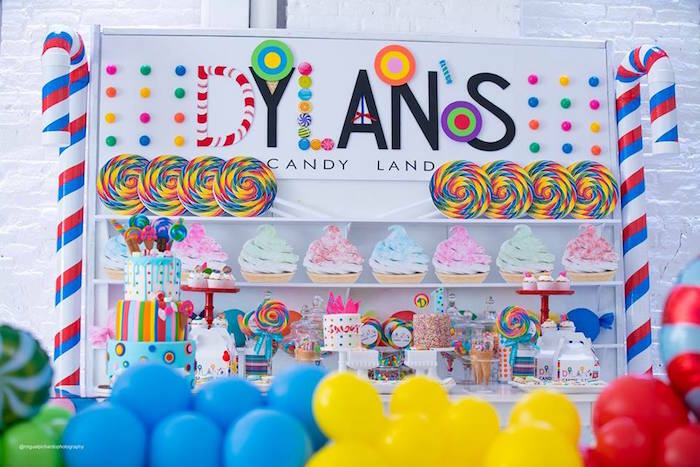 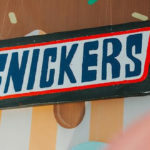 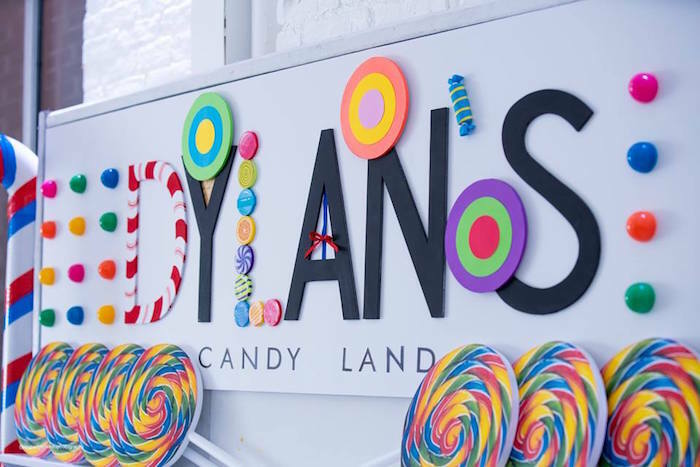 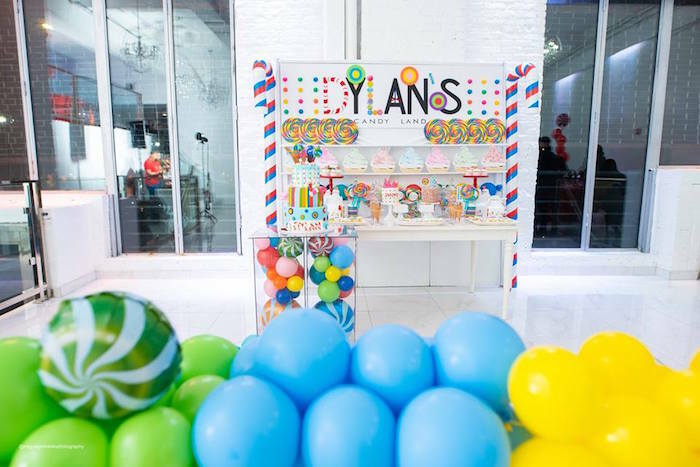 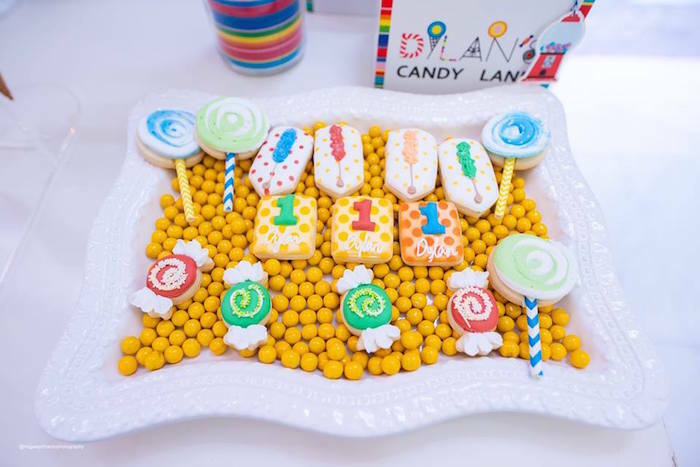 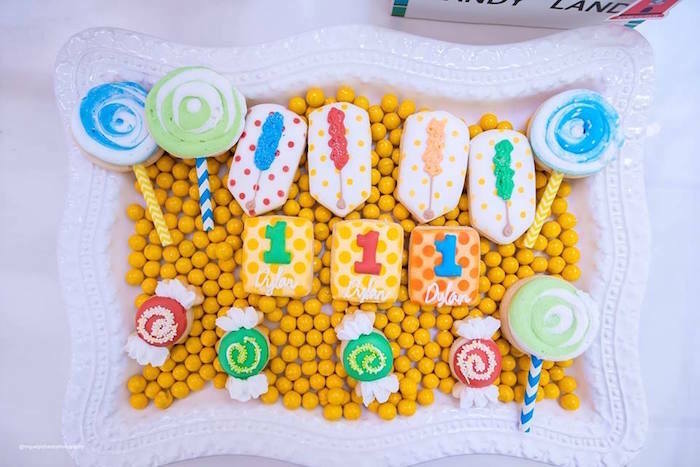 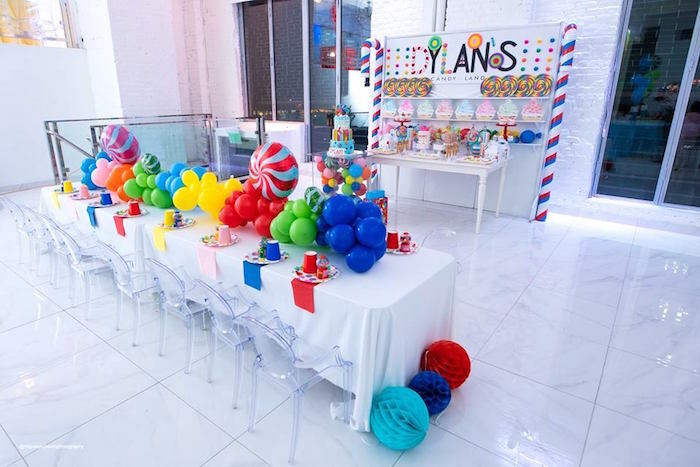 Lollipops, taffy, candy canes and more, this Candy Bar Inspired Birthday Party has me drooling over the deets in store! 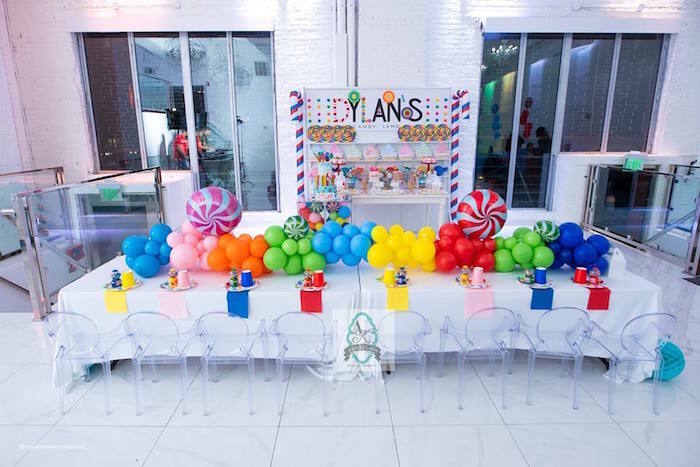 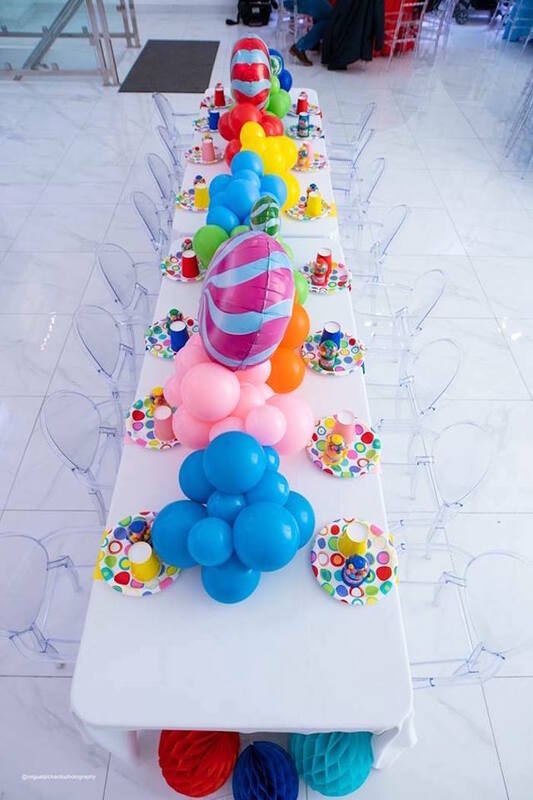 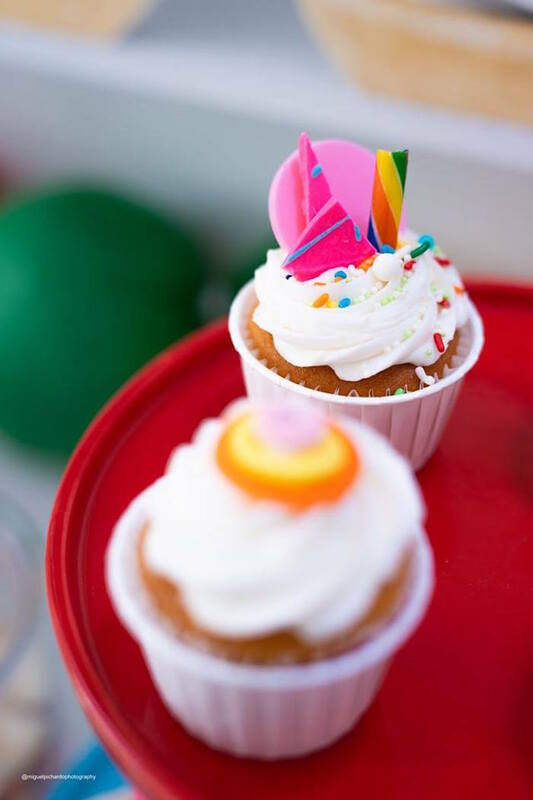 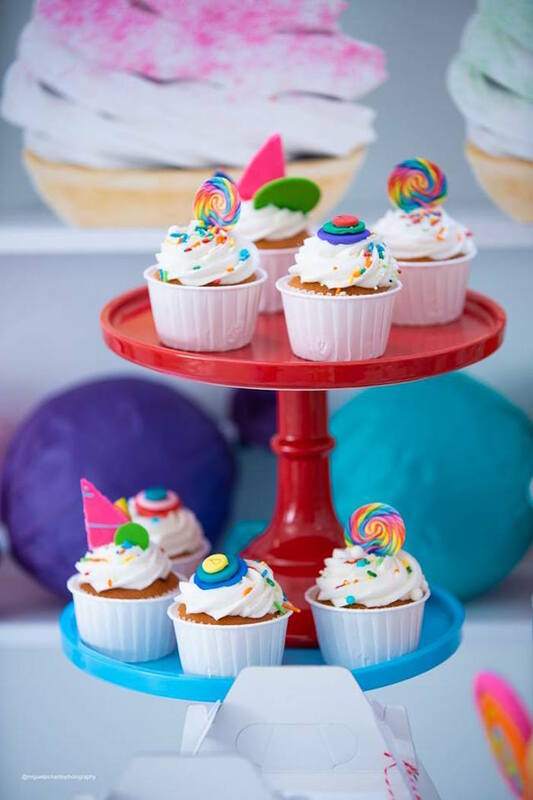 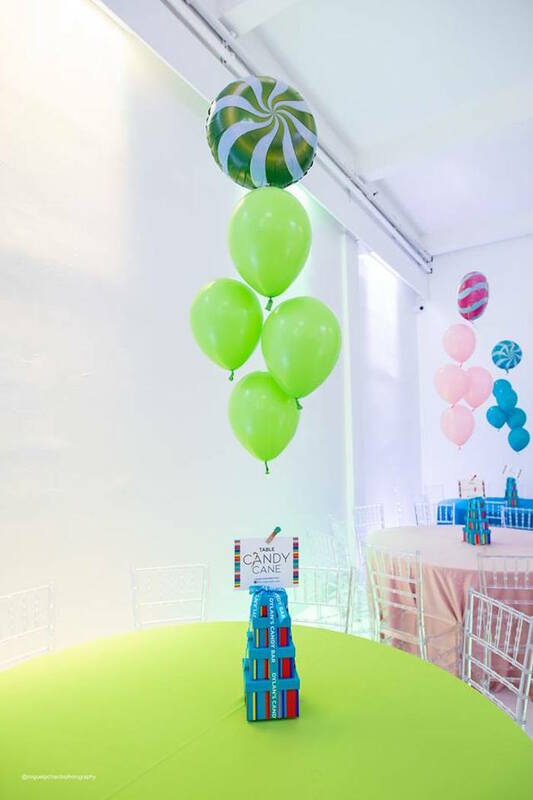 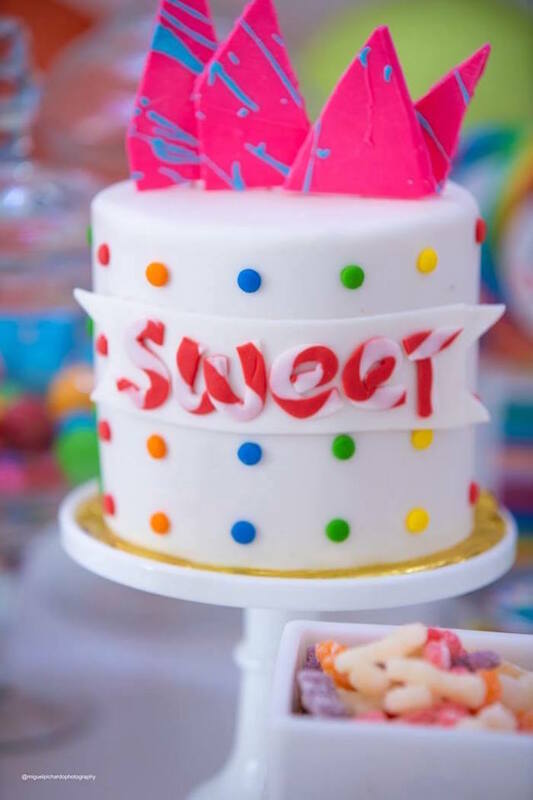 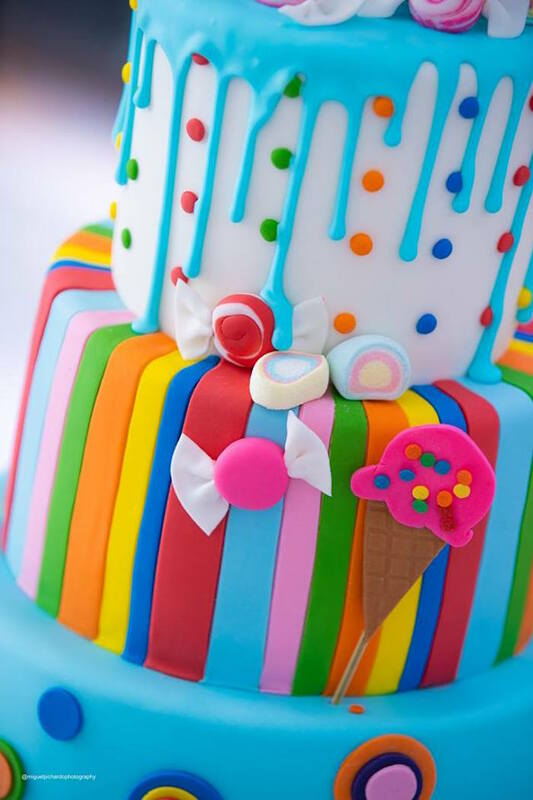 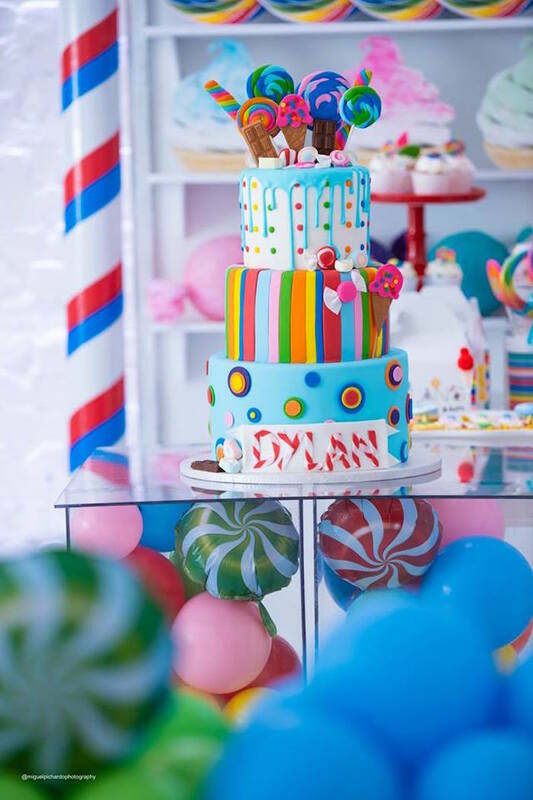 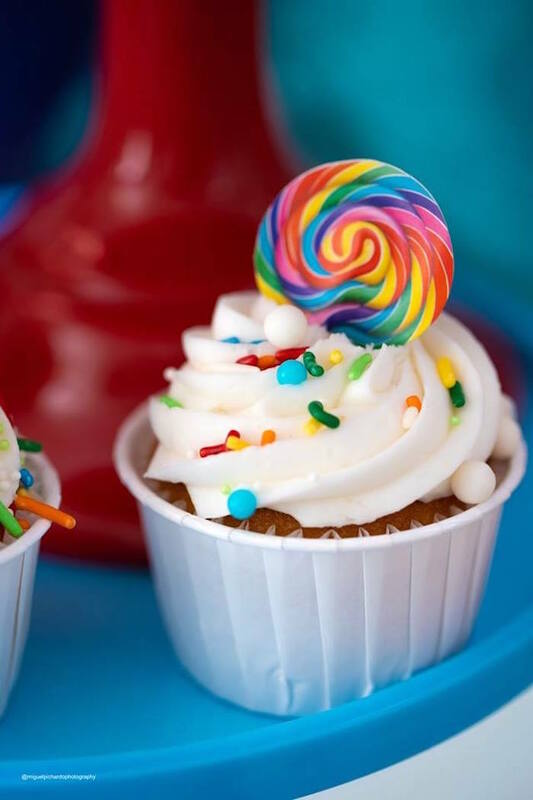 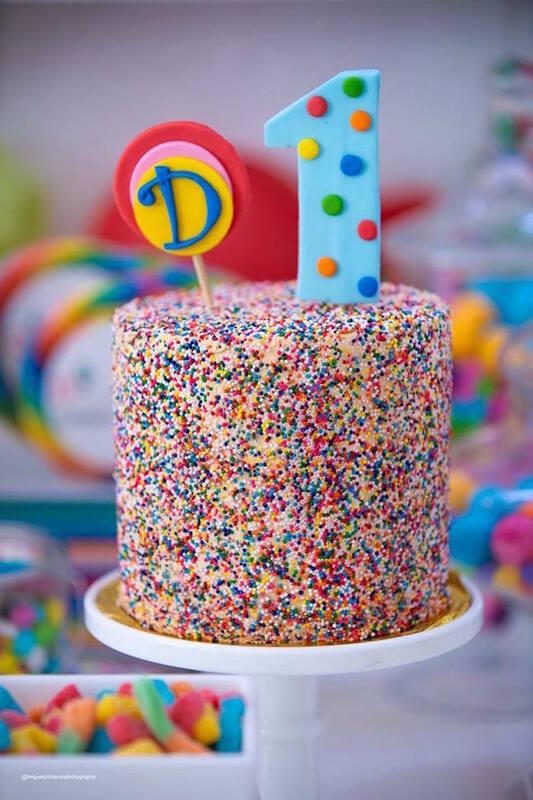 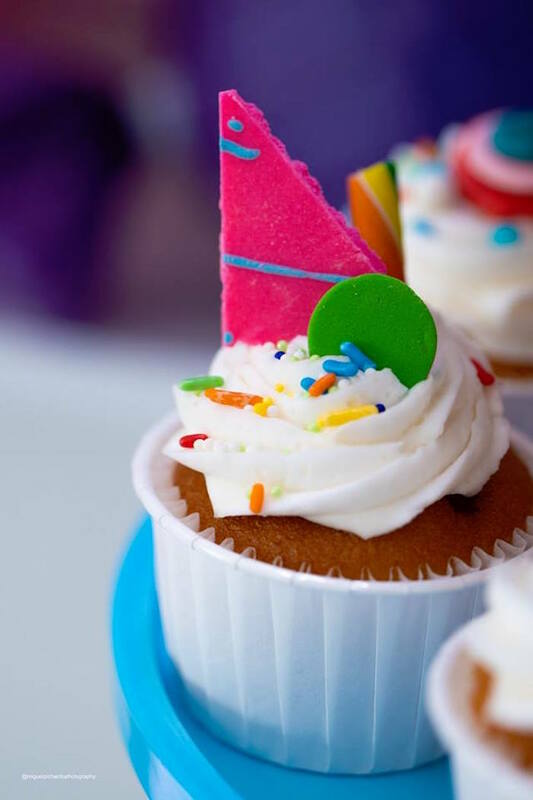 Styled oh so creatively by Danisa Betances of ADAL Kreation, out of New York,NY; this birthday bash is positively delicious! 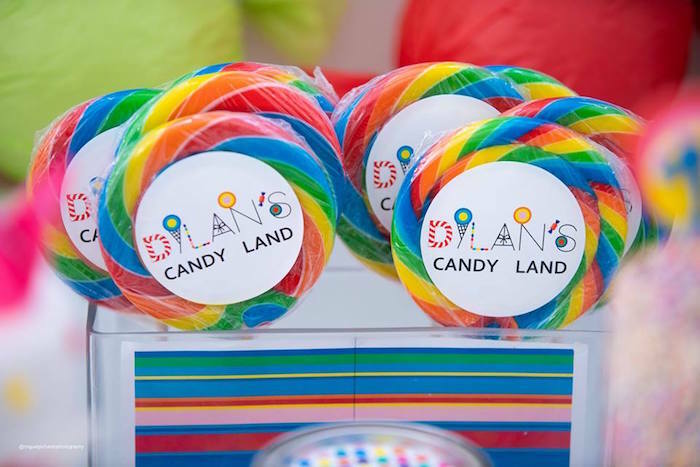 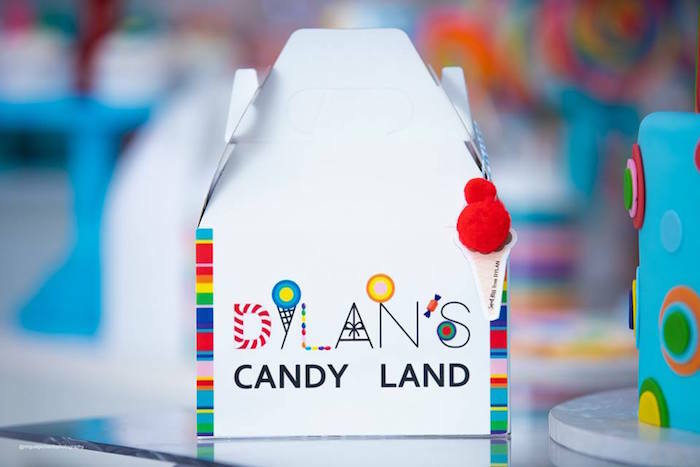 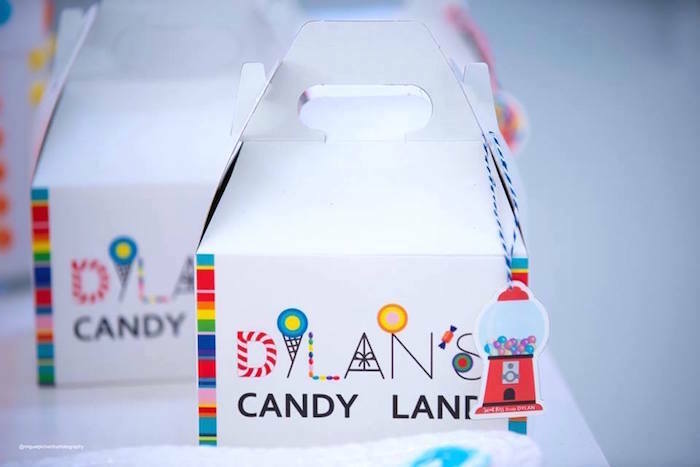 Candy Land Themed Gable Lunchboxes!